F.A.R.M.S. Inc. is an Oregon non-profit corporation comprised of cannabis and hemp farmers that organized to protect farming in Oregon. 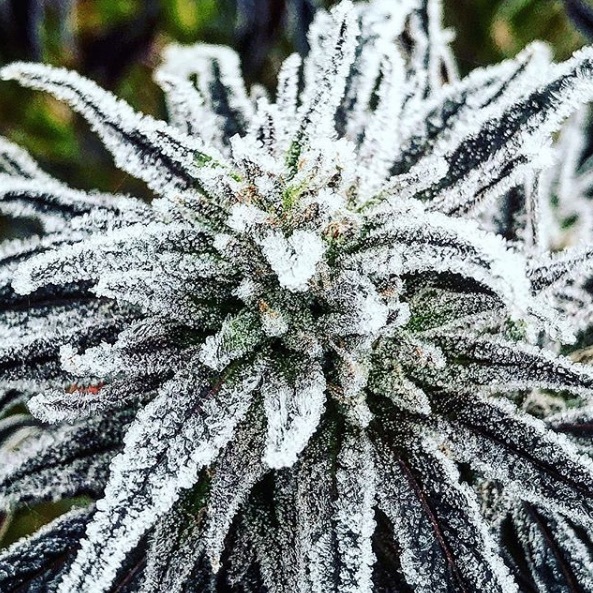 Legally Licensed Cannabis and Hemp Farms are Under Attack in Oregon! F.A.R.M.S. 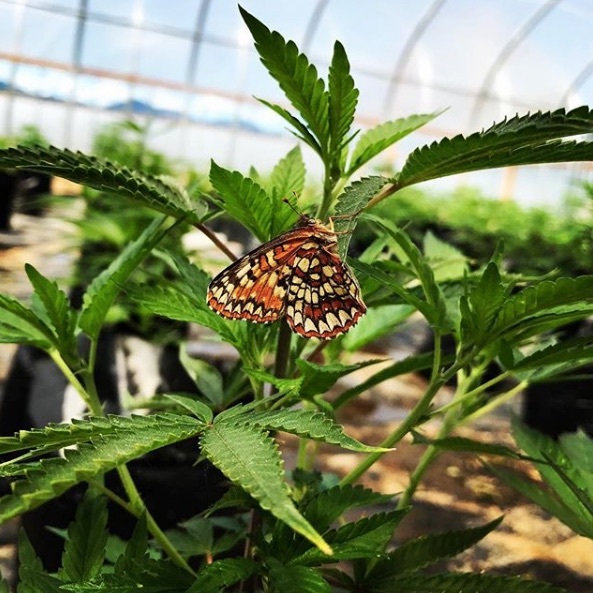 Inc is raising funds to help defend against Josephine County's aggressive attacks on the legal cannabis and hemp industry in Southern Oregon. Josephine County has filed a FEDERAL lawsuit against the State of Oregon and the Oregon Attorney General, Ellen Rosenblum, that, if successful, could invalidate marijuana laws across the ENTIRE country. 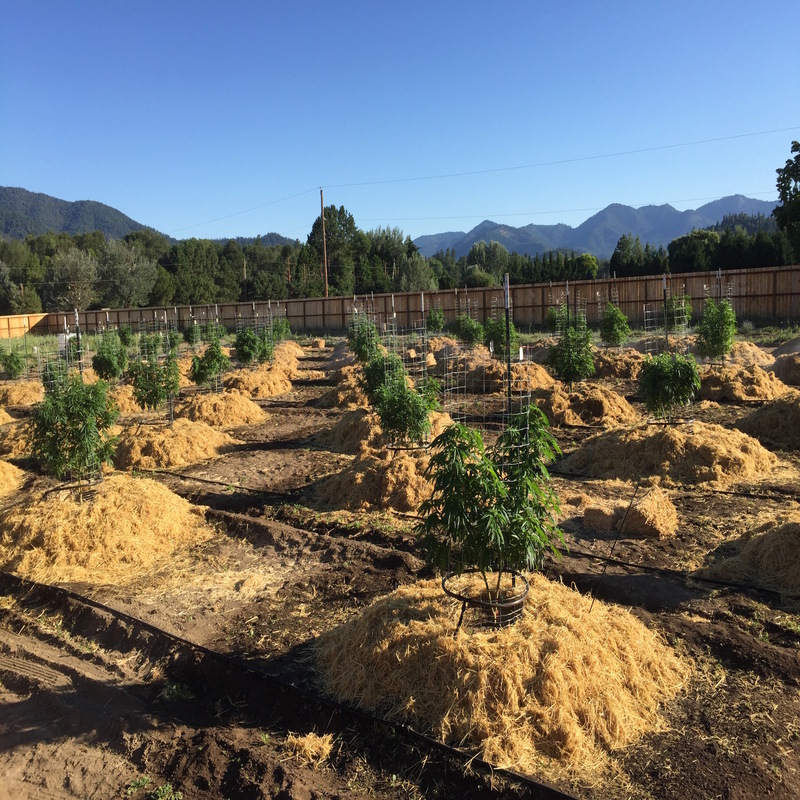 In short, if Josephine County is successful in its federal lawsuit, the case will present a roadmap for the anti-cannabis crowd to follow and challenge cannabis and hemp laws in other states. This case will have huge implications nationally. 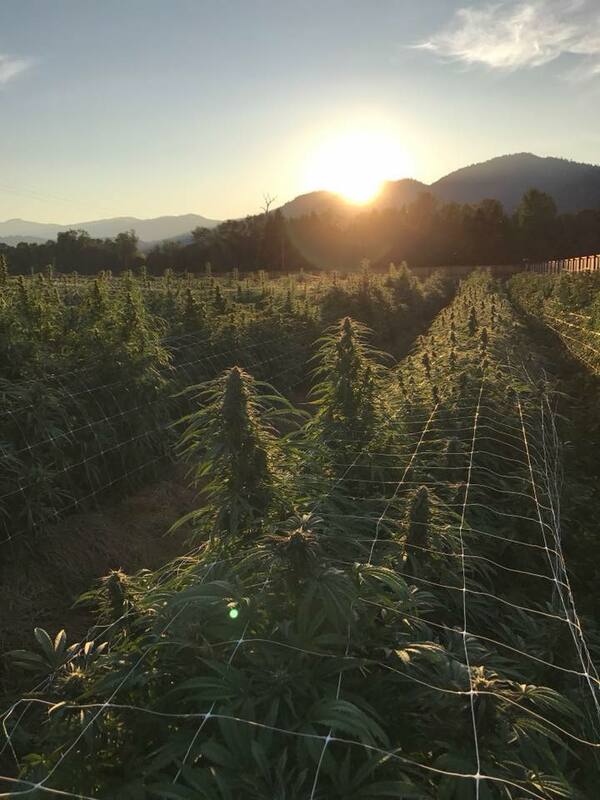 Josephine County sits at the northern tip of the Emerald Triangle, one of the nation's best marijuana growing regions, which stretches from Southern Oregon into Northern California. 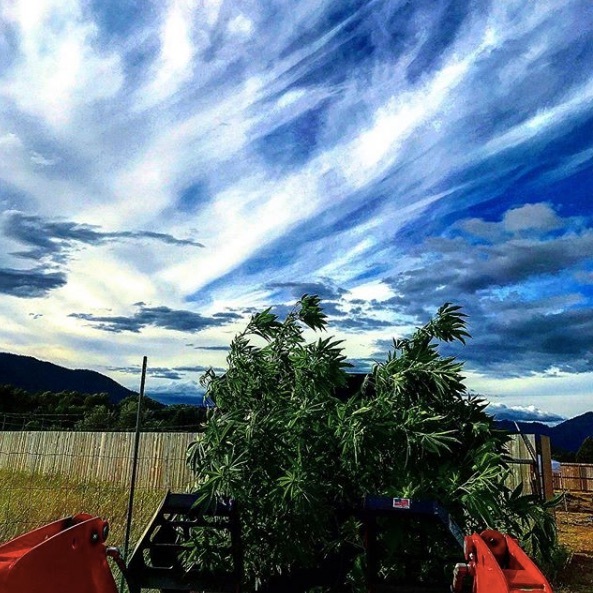 This region boasts beautiful valley floors with 360-degree views of tree covered mountains, and the Best sun-grown cannabis in the World! F.A.R.M.S. Inc. is a non-profit corporation that was created to protect farmers from the County's abuse of power. 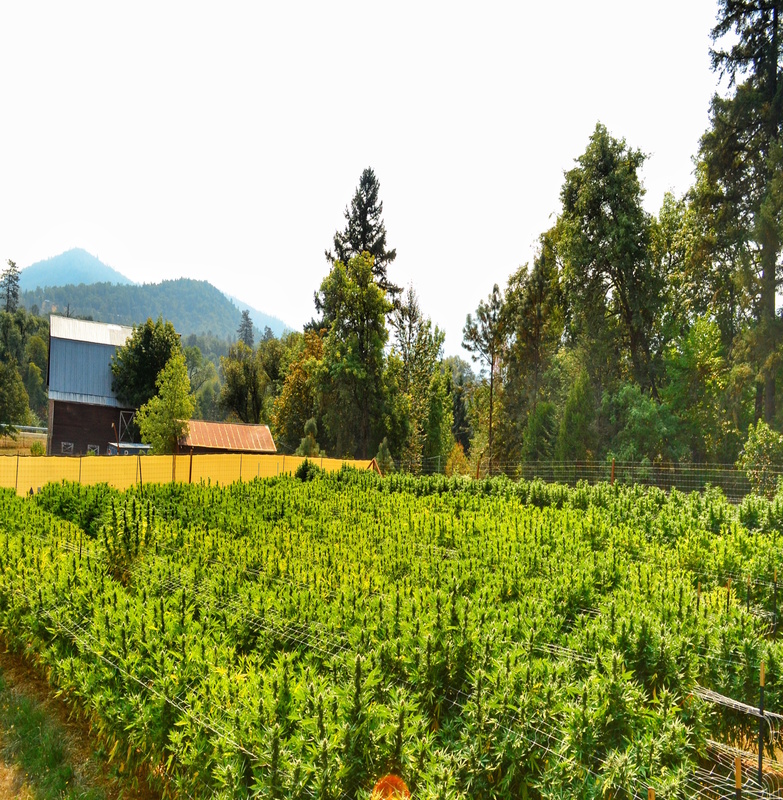 It is comprised of cannabis and hemp farmers along with other interested parties that have been funding previous litigation against Josephine County. F.A.R.M.S. Inc. already prevailed in state court against Josephine County with the court remanding the cannabis growing ban. The ruling was issued in just 6 days. The fastest turnaround in court history. Because of this devastating loss, Josephine County decided to throw a tantrum and filed a lawsuit in federal court. 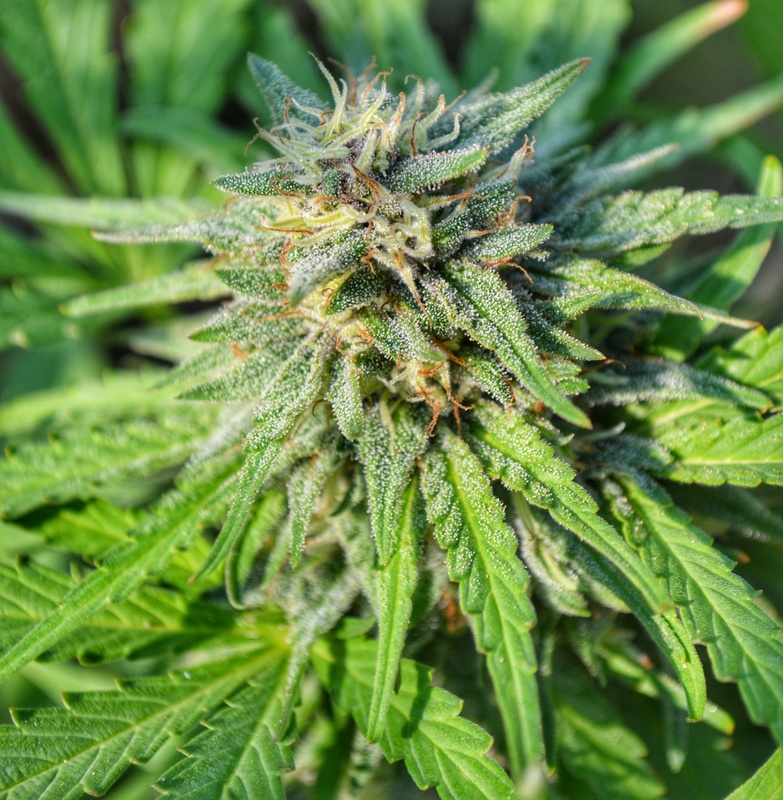 Unfortunately, the Josephine County Board of Commissioners are continuing to push forward with a federal lawsuit asking the federal court to invalidate all of Oregon's cannabis laws based on the Controlled Substance Act (CSA). 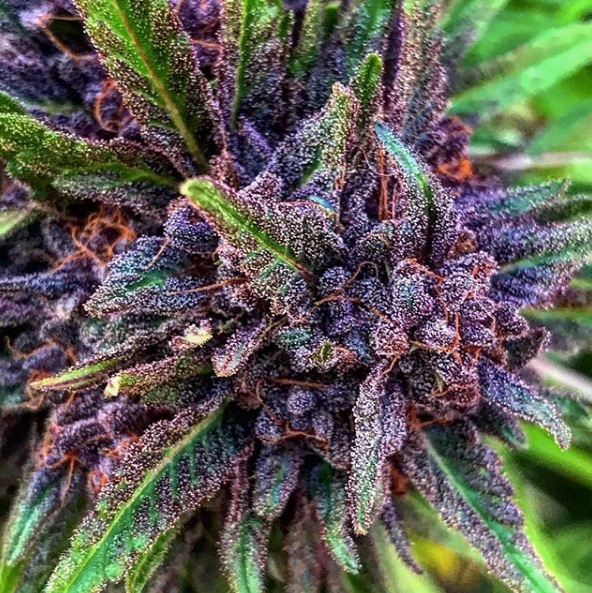 Many observers call Josephine County's lawsuit the "nuclear option" because Josephine County is trying to get a federal court to overturn state cannabis laws across the country. We believe the county is trying to bankrupt the cannabis farmers with continuing to push irrational litigation. We are looking to raise $30,000.00 for the third round of litigation costs. We have retained the best land use attorney in the state. Thankfully, he has agreed to a discounted rate for which we are grateful. 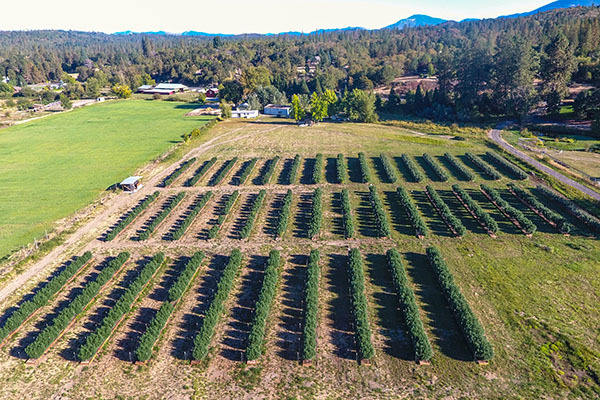 If Josephine County is successful, the case will set precedent for other federal courts to follow in similar cases filed by the anti-cannabis and hemp crowd. Let's stop them in their tracks!